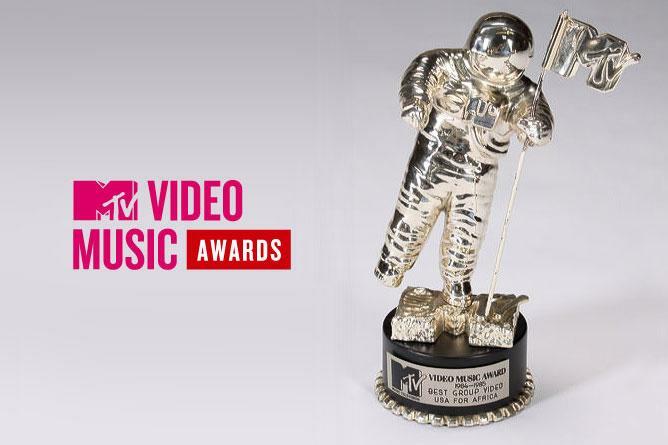 British supergroup One Direction has dominated the 2012 MTV Video Music Awards. Held at the Staples Center in Los Angeles overnight, the ceremony featured performances from the likes of Taylor Swift, P!nk, Alicia Keys and One Direction themselves. 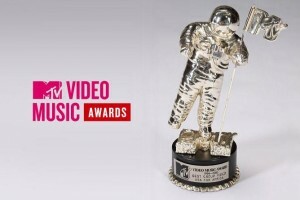 And while it was Nicki Minaj and Chris Brown who took out the Best Female and Best Male Videos respectively, the boys from One Direction walked away with three awards – those for Best New Artist, Best Pop Video and Most Share-Worthy Video. You can check out the below performance and much more when MTV re-screens the awards tonight from 6pm. Winners of each of the categories below.